On 28 December 2017 widespread protests broke out across Iran on an unprecedented scale, making it the country’s biggest anti-government demonstration since the post-election protests in 2009. Security forces have responded to the protests with widespread repression and in some cases lethal force, resulting in over 3,700 arrests, 21 deaths during the protests and the deaths of three arrested protestors who have died in prison. These protests have awakened a new call for anti-corruption and transparency. This is an opportune time for Iranians and the government to fully enforce efforts towards transparency. 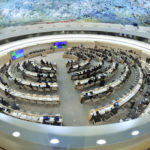 The first step must be a full implementation of Iran’s Access to Information law, in line with international standards. How are the 2017 protests linked to transparency? The eruption of protests in Mahshad appear to have been triggered by increasing prices of basic necessities and government corruption. 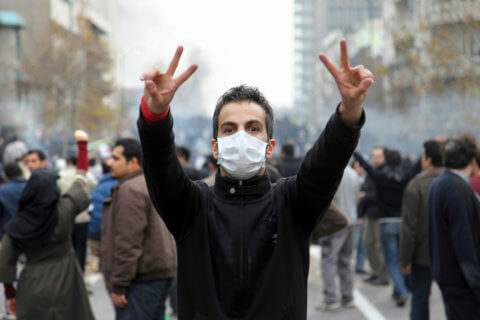 The protests quickly spread throughout Iran in the following days ranging from the economical with chants of “bread, land, freedom” to political opposition against President Hassan Rouhani, Ayatollah Khamenei and the Islamic republic as a whole. These demonstrations are set apart from the anti-government protests of 2009 with the widespread involvement of working class people hit hardest by inflation and austerity. 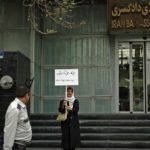 Rouhani’s new proposals in December 2017 to cut state subsidies – cash handouts – for 30 million people and increase the price of fuel and eggs by 50% was further compounded with proposals to increase government funds to opaque religious institutions, driving hundreds of Iranians to take to the streets. The protests reinitiated calls from political officials and citizens for transparency on Government economic activities. Rouhani himself spoke out about the right to information and need for transparency in a speech just 10 days before the protests, where he called for greater budget transparency from the Minister of Economy and Treasury: ‘We have no way other than clarity for rooting out corruption; we must all go inside a glass room so that people can see every measure we take’. The first week of December saw Rouhani release details on the new national budget. This unprecedented move for an Iranian President in recent history was also a symbolic move towards transparency: allowing citizens to see how public money is being spent. Sparking widespread discontent, this has been seen as the protests catalyst during which screenshots of the budget were circulated through popular Telegram channels, showing cuts to subsidies and funding increases to religious institutions. Information is the oxygen of democracy. With rampant corruption and calls for institutional transparency, it is high time for Iran to fully implement its access to information law. 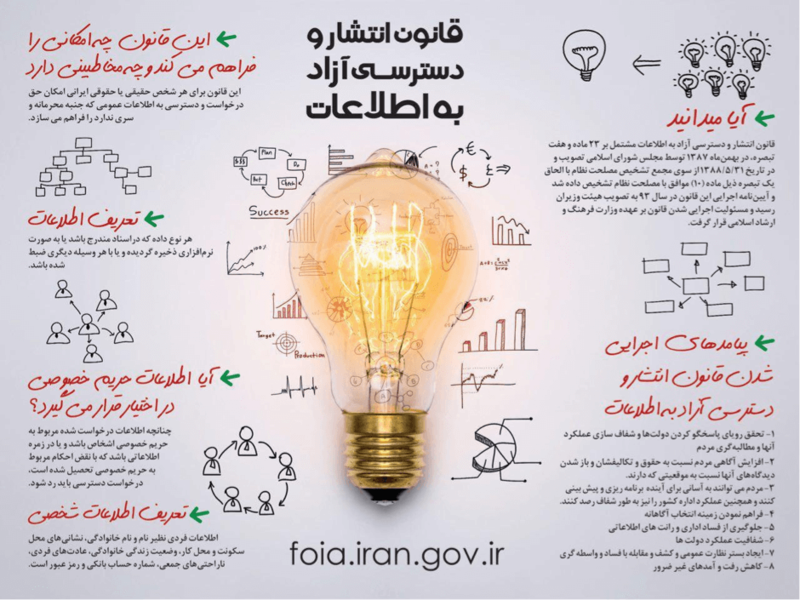 In 2009, amid corruption scandals under the Mahmoud Ahmadinejad presidency, the Publication and Free Access to Information Act was implemented. Held back by many barriers, the law has yet to be fully implemented although the government has taken some steps to promote its use through trainings and informational materials. Iran’s access to information law is key to demanding transparency. Its implementation could hold the Iranian government to carry out its responsibilities towards access to information. But the access to information law is more than an anticorruption tool, it also provides citizens the right to information on key issues which affect their lives, such as the safety of their local hospital or budgets for their local school. The law also provides a mechanism for Iranians to demand access to their personal records from government bodies, including medical and social insurance. More materials released by the government on the right to information. The recent protests confirm that now is the time to push for transparency in Iran. It is key to fighting corruption; holding the Government to share crucial information which affects its citizens; and empowering citizens with the knowledge and mechanisms to make information requests. It is also high time that the Iranian government and officials charged with oversight and implementation of Iran’s access to information law, commit to implementing it in full and ensuring that information requests are dealt with to a standard in line with international principles. To find out more about Iran’s access to information law, read our summary and analysis. 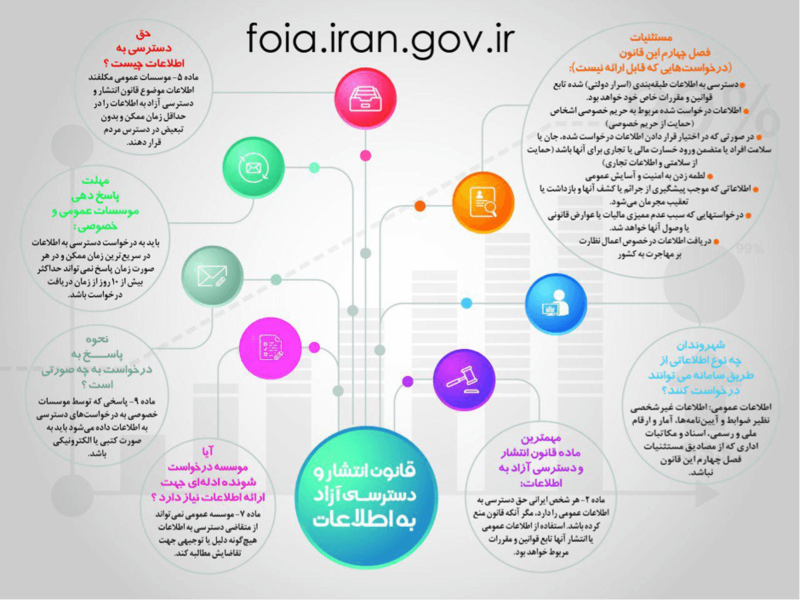 If you’d like guidance on how to make an information request in Iran see our brief outline. (Please note that our full guide to making information requests will be released in February 2018).